The patent attorneys at our law office are scientists with additional legal training in national and international industrial property protection. We not only speak the language of inventors, but also understand the instruments of the law, and can therefore form a qualified connection between technology and law. We represent clients before the German Patent and Trade Mark Office, the European Patent Office, the Office of Harmonization for the Internal Market (OHIM), the World Intellectual Property Organization (WIPO), the Federal Patent Court, and the Federal Supreme Court in nullity suits. We naturally have the corresponding licenses. 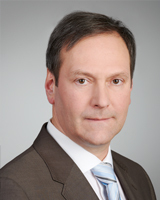 Jörg Weisse received a German diploma in physics and has worked in the field of industrial property protection since 1994. He has been a patent attorney and European trade mark attorney since 1997. 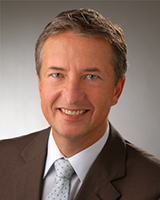 Nicolas Moltmann has worked for the law office in Velbert since 2006. He has a German diploma in physics and has been a patent attorney and European trade mark attorney since 2012. Volker Willems received a German diploma in geophysics and has worked as a patent attorney and European Trademark Attorney since 1997. 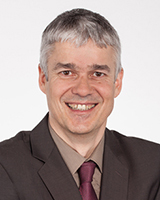 He has also worked in Munich as a European patent attorney since 1998.